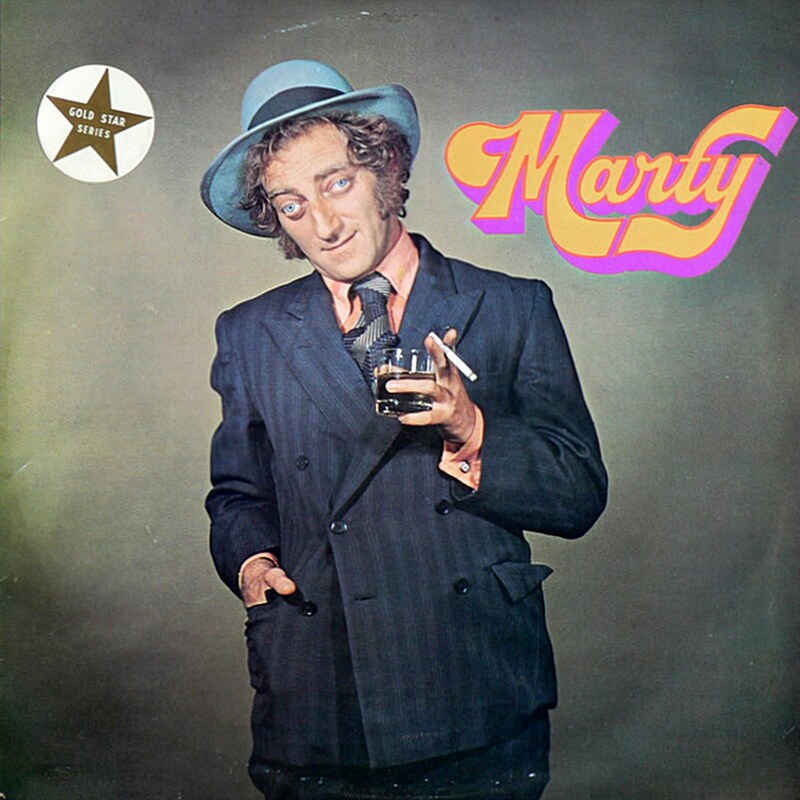 1 comments on "Marty Feldman - Marty 1968 (UK)"
This is the audio from one of Marty's TV series. Some of the sketches are on YouTube, my fave being him playing "the Bishop of No Fixed Abode." Wonderfully written stuff -- he was more than just a pair of bizarre-looking eyes.